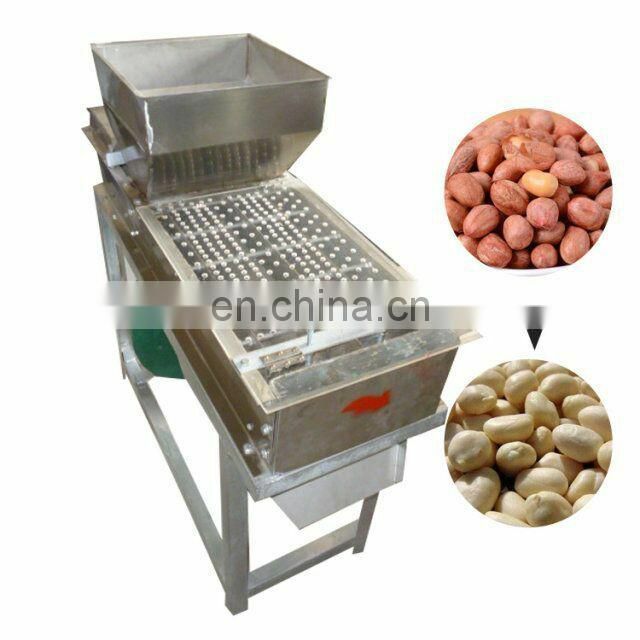 1.It is used to bake peanuts, cocoa beans, fish skin peanuts, Korean beans, and peanuts. 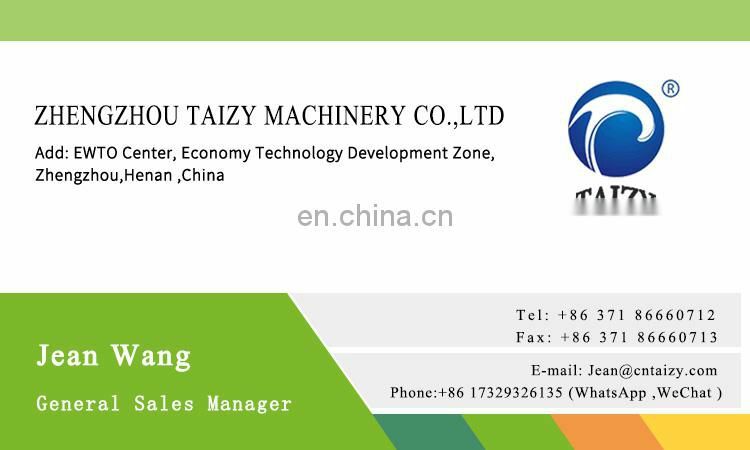 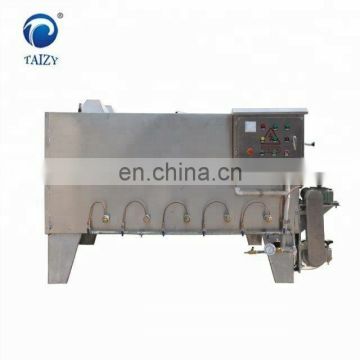 2.The swinging furnace can be used in various ways such as electric heating, gas heating, coal heating, etc. 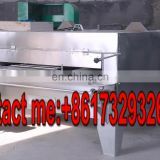 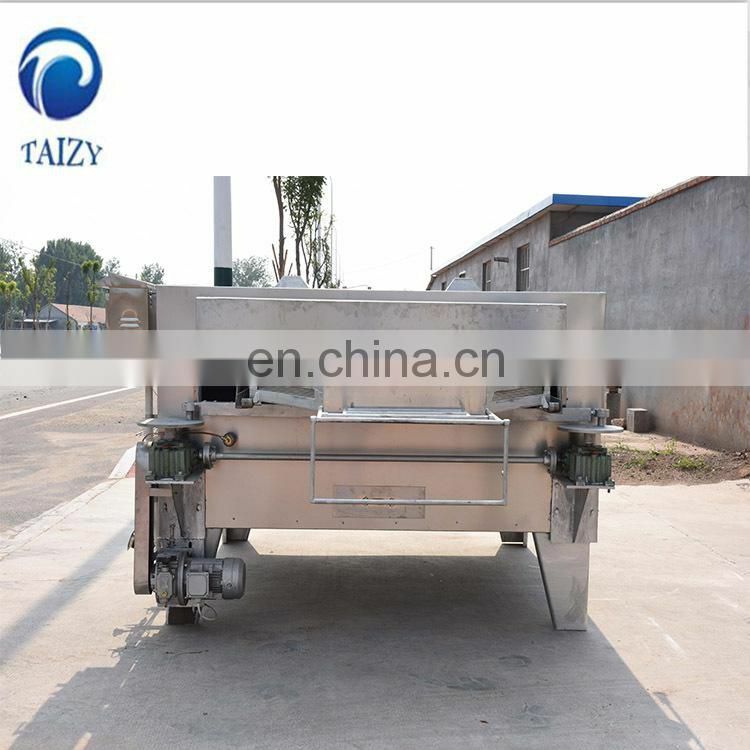 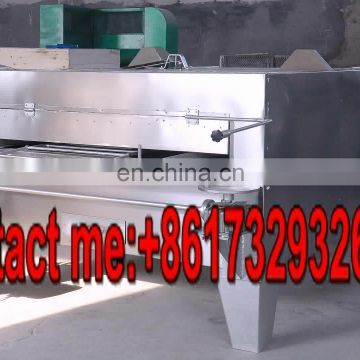 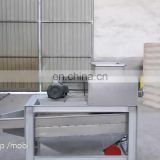 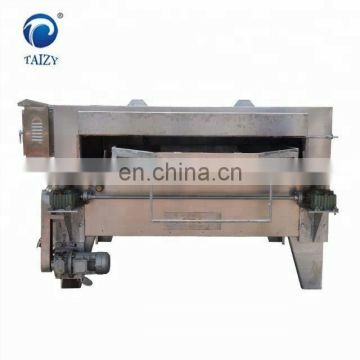 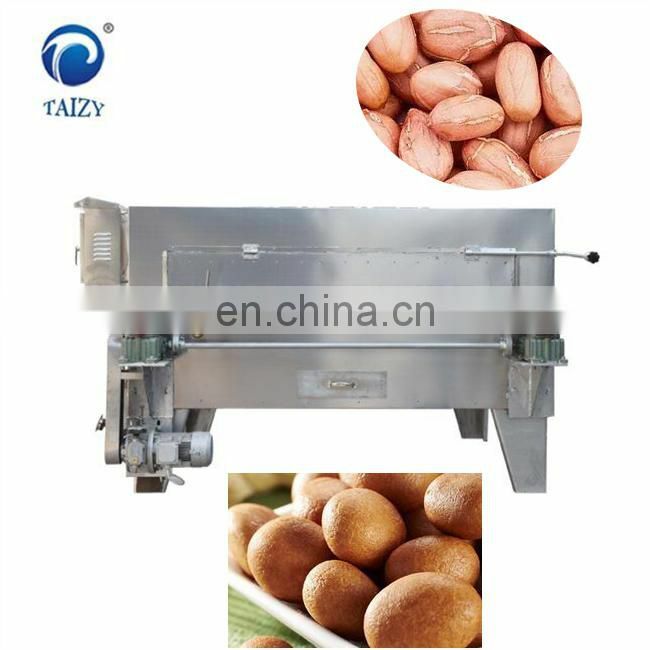 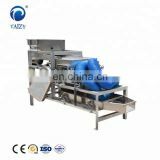 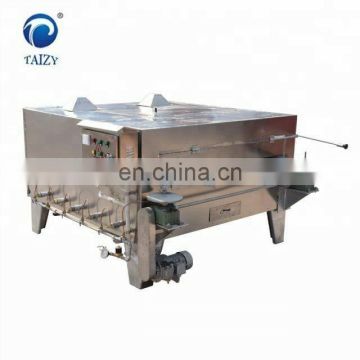 4.The heat is directly applied to the peanut by heat radiation, and the peanut and the rotating sieve body rotate together during the baking process, so that the peanut can be uniformly heated and Polish the outer surface to achieve the desired baking effect. 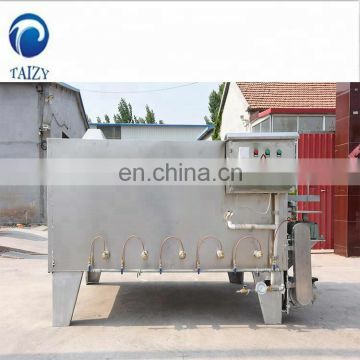 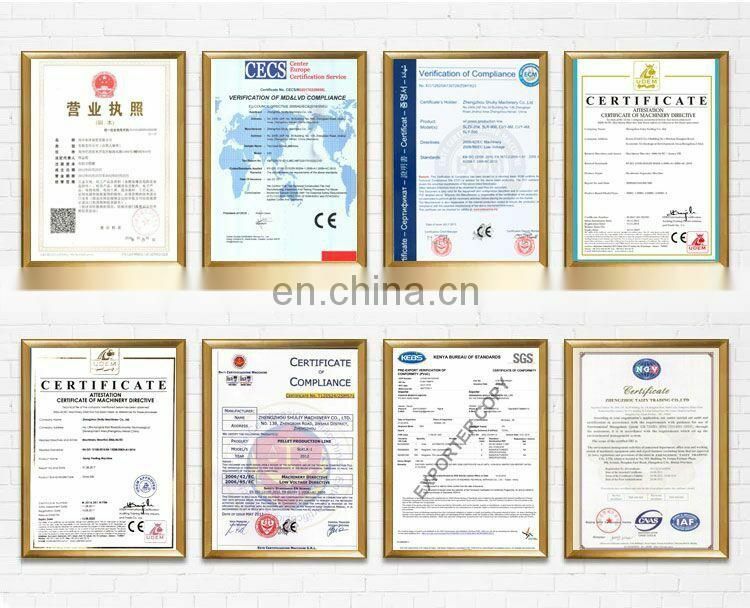 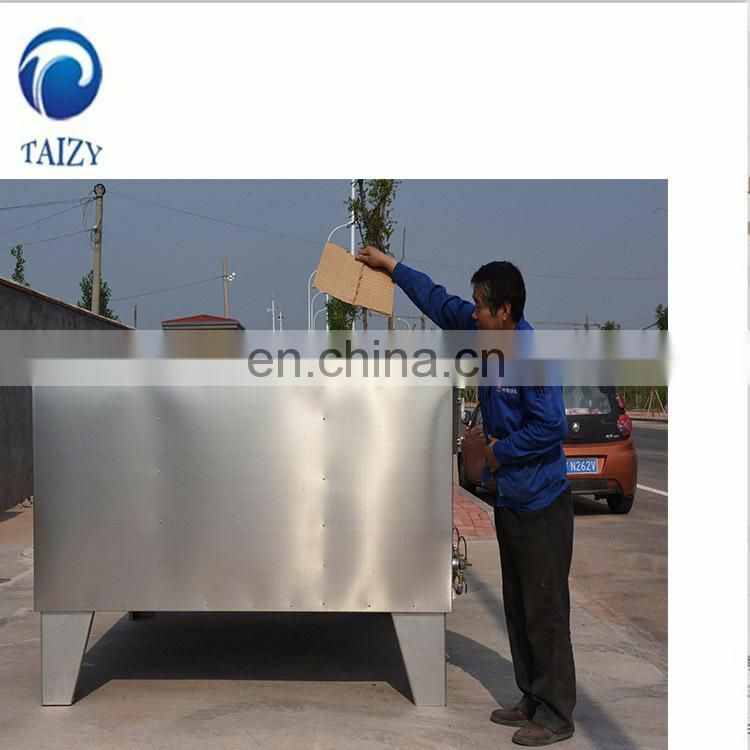 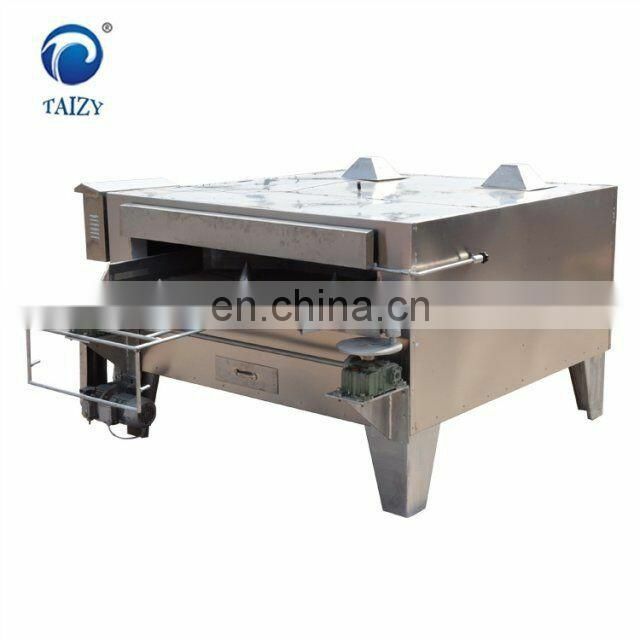 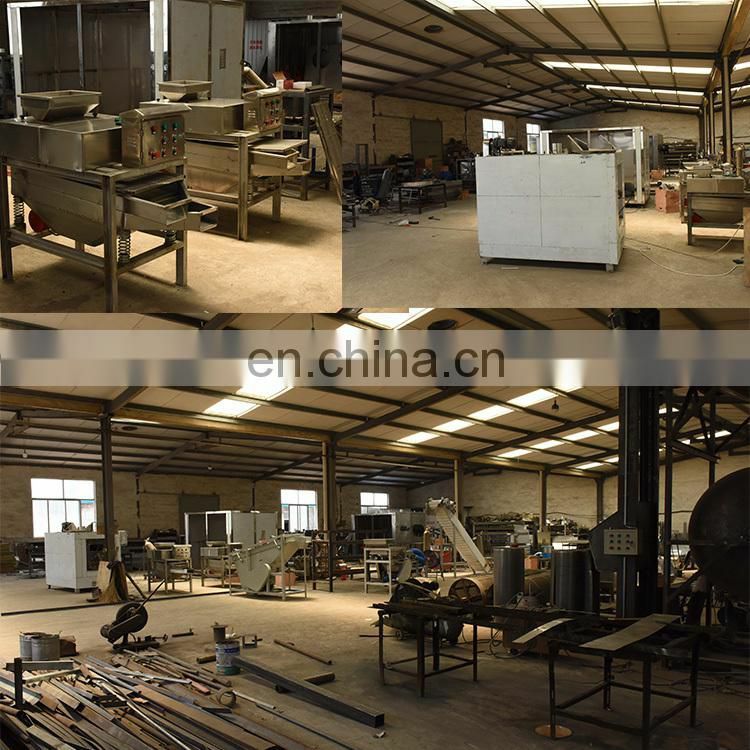 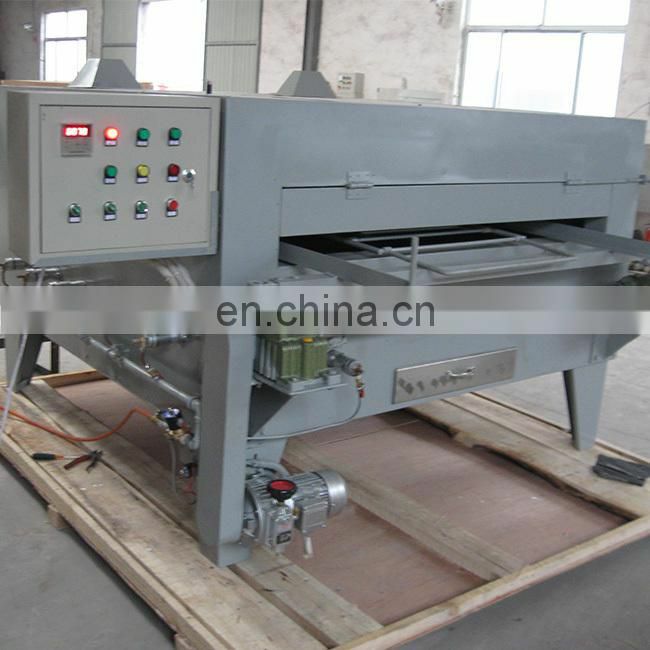 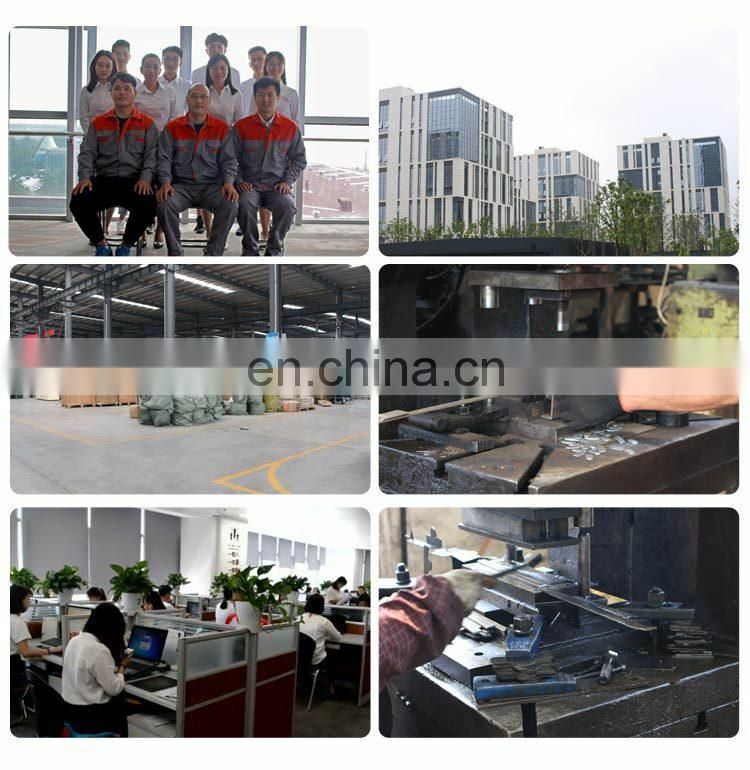 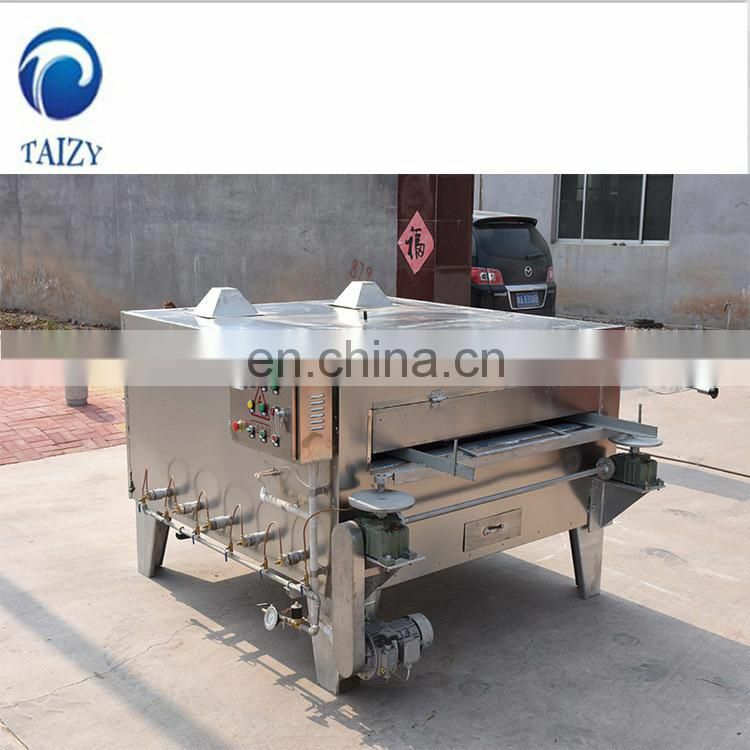 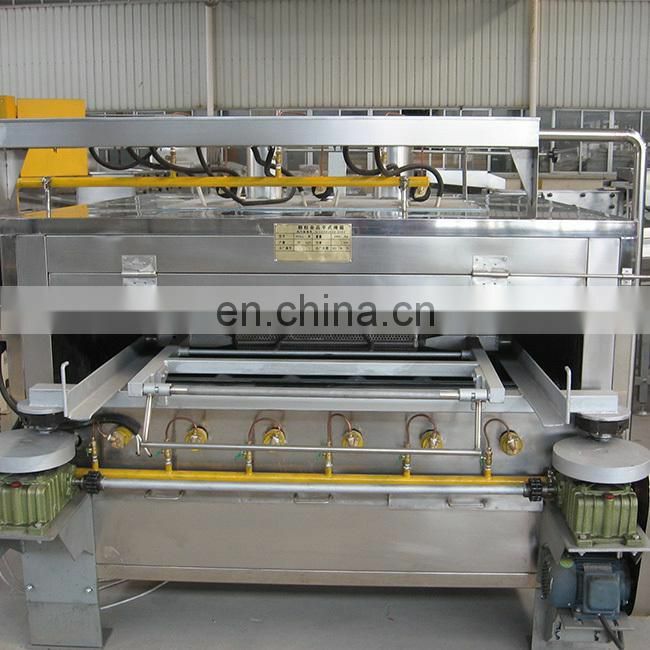 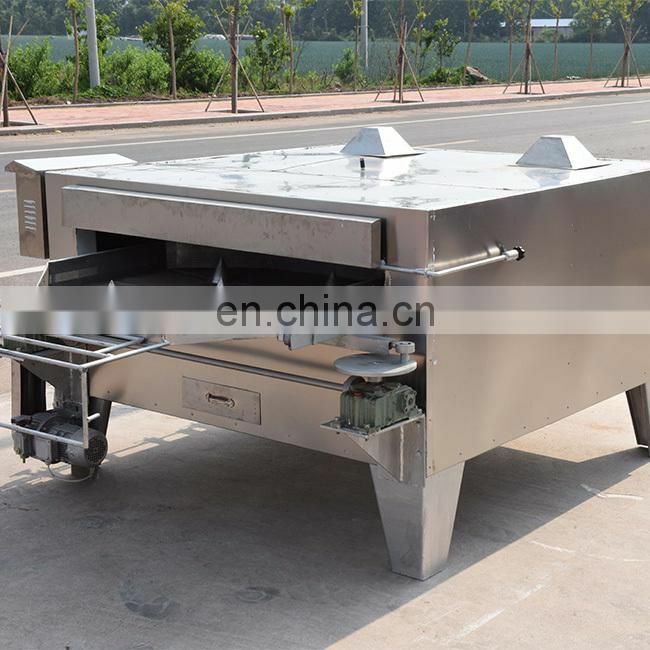 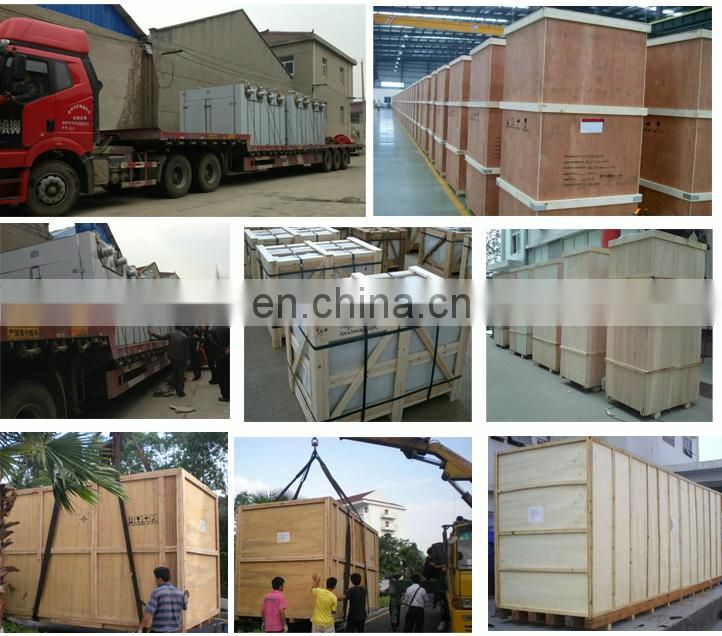 1.The oven has high productivity, low breaking rate of baked food, uniform color and no pollution. 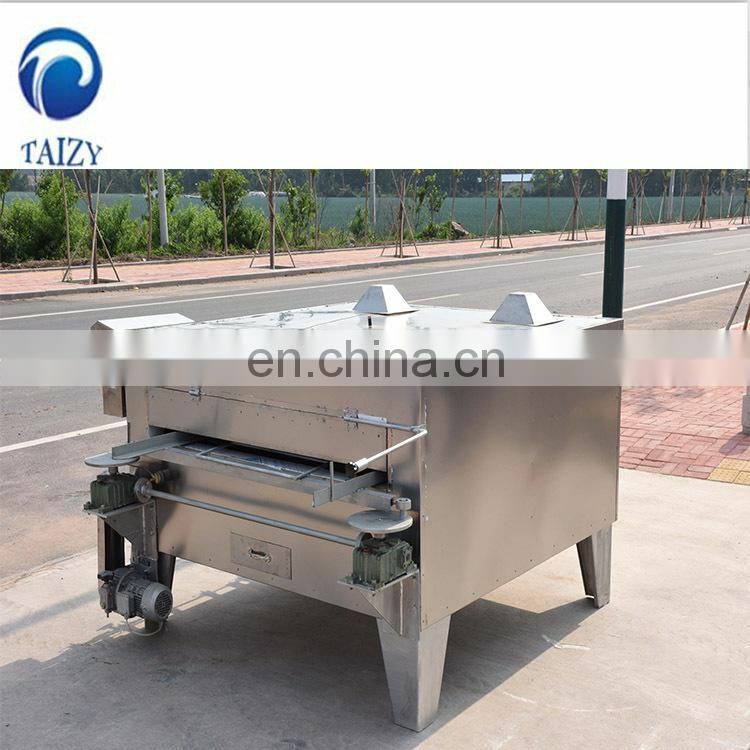 3.Internal structure adjustment, faster heating and baking, higher insulation performance. 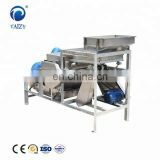 4.The quality of the product is excellent, allowing you to use a product that you can use with confidence.